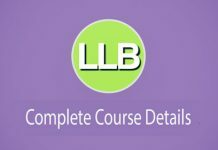 Are you wondering to choose best career courses after 12th? Many Students are in confusion regarding the career option what to be chosen after 12th. There are plenty of courses who can opt for. One need to be very careful about what courses to be selected after 12th. The step which you have taken after 12th will be the turning point for your career. 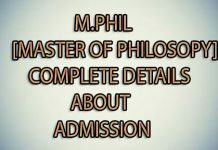 Degree Courses offered by university or an institution of higher education. These Courses provide you the degree of under graduation. If you have done 10+2 then you are eligible to degree courses in Arts , Science or Commerce etc. Here are the list of best Career Courses after 12th . Best Courses after 12th for students with Mathematics in 12th. 1 Best Courses after 12th for students with Mathematics in 12th. Furniture and Interior Design course. Bachelor of Fashion Design and Technology. Similar to correspondence course, the online courses don’t require regular classes to attend. The classes are taken in a virtual classroom through internet or students are provided with simulations to work upon. 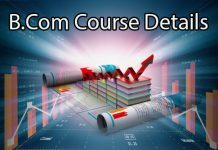 These types of courses have started gaining popularity now. Courses like digital marketing and IT service management are provided online to the students. Hope the information in this article will help you to step for the best career course after 12th which becomes the turning point for your career. So be very careful and seek advice from your elders,lecturers to choose the best career . Give a good and best start to your career.